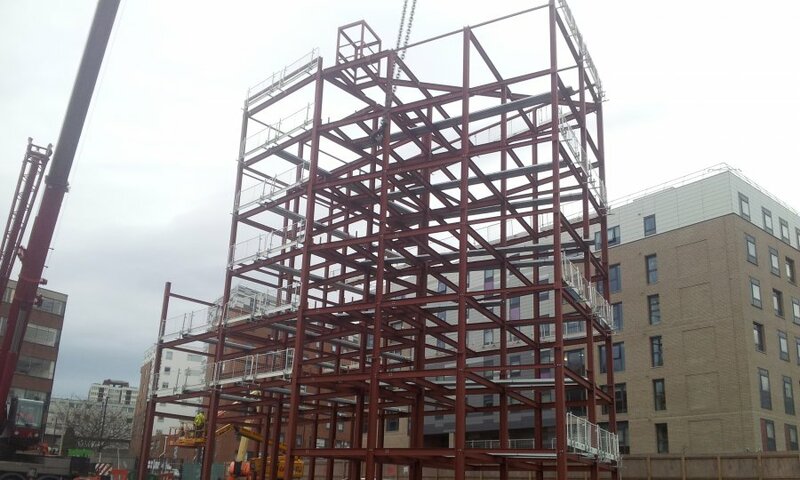 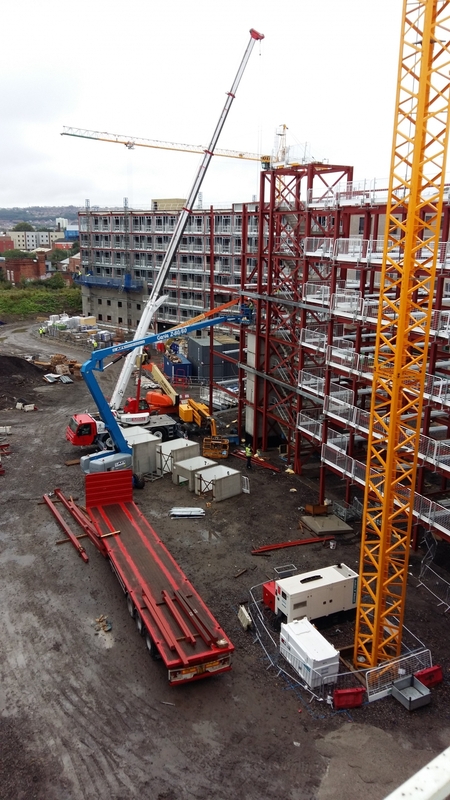 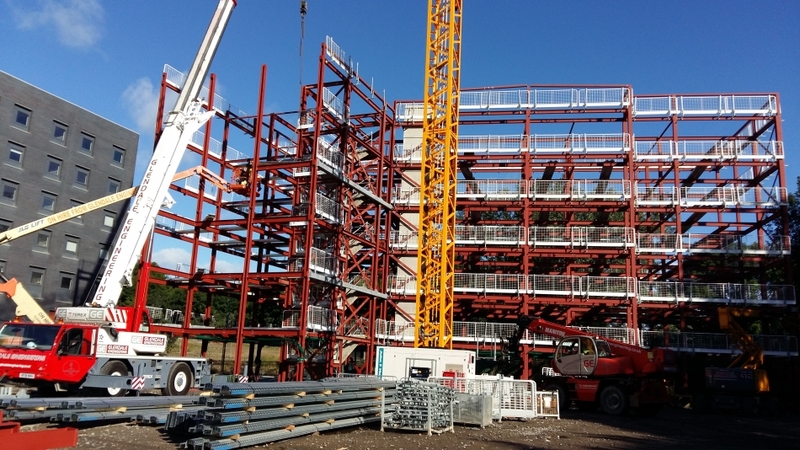 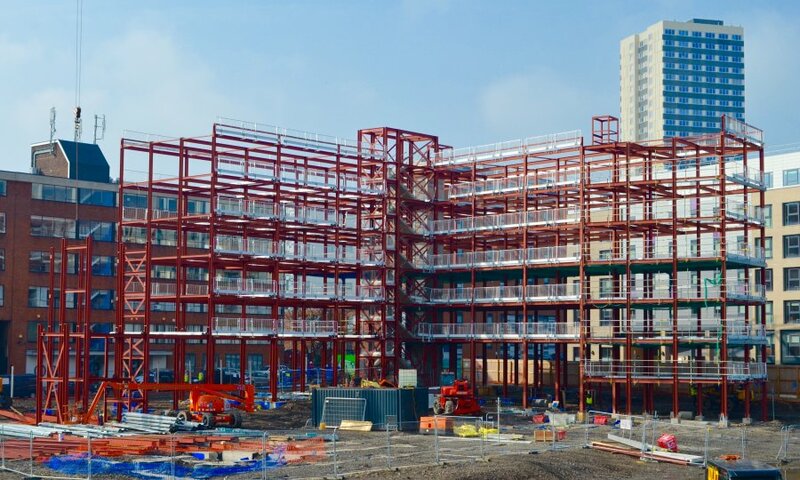 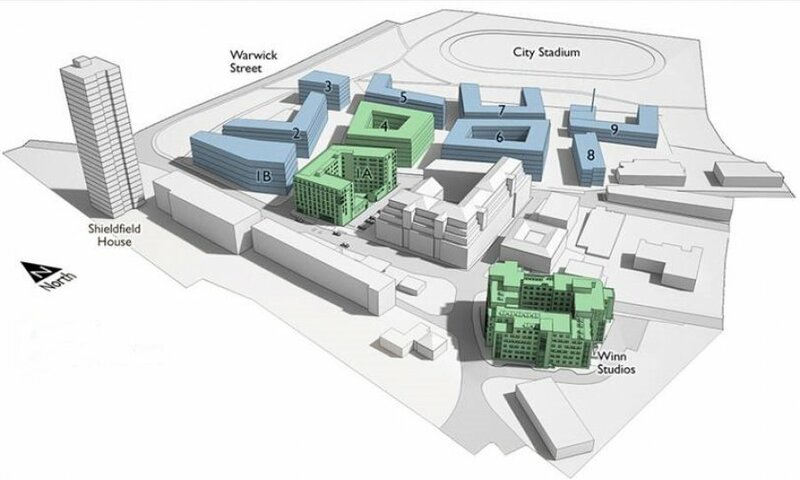 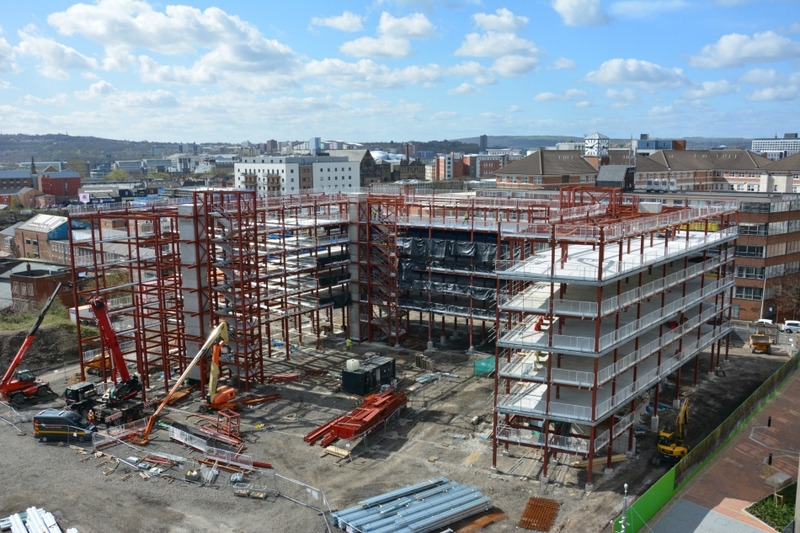 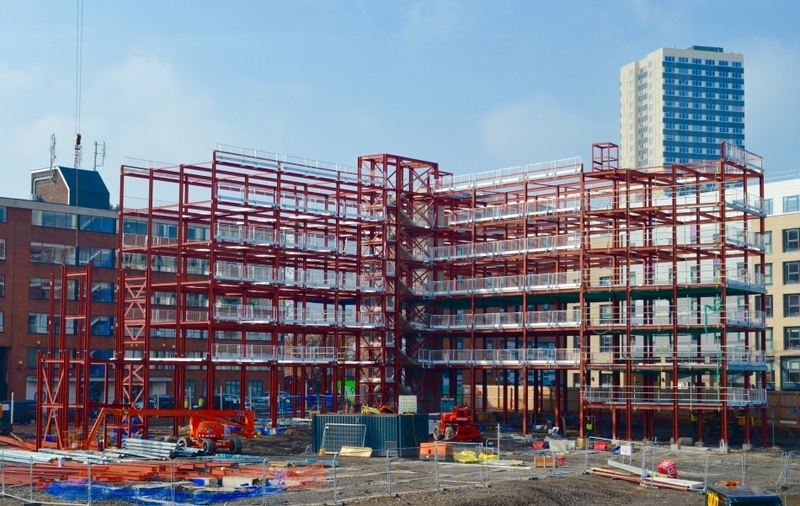 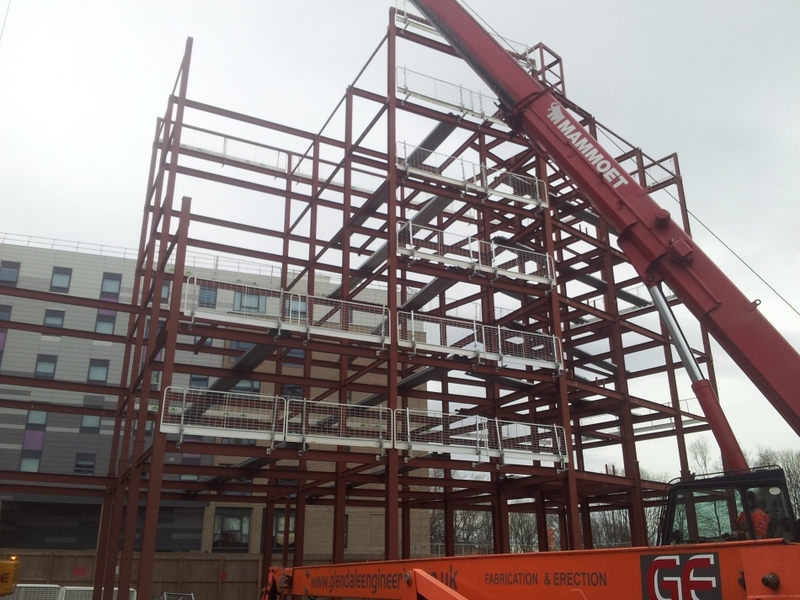 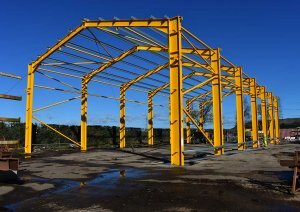 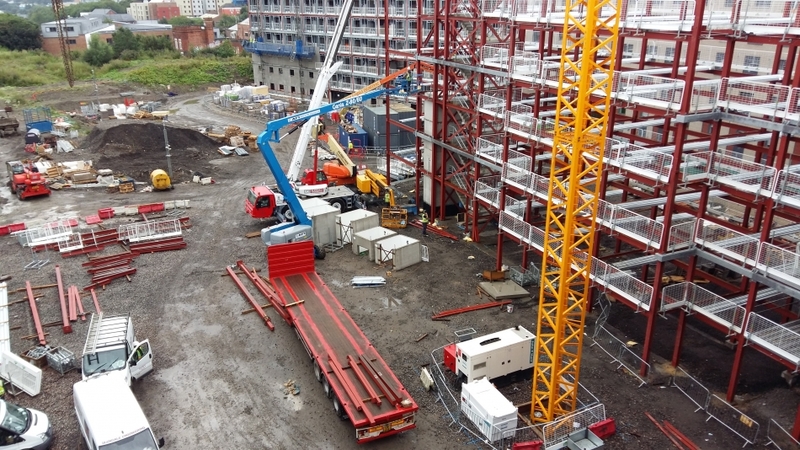 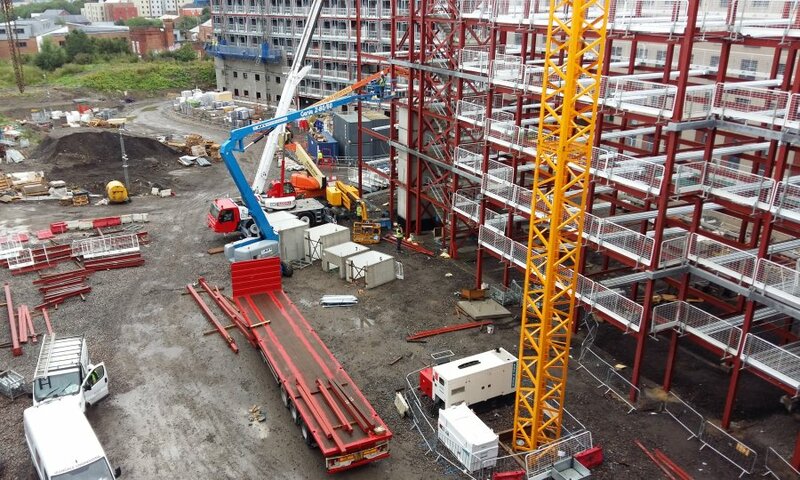 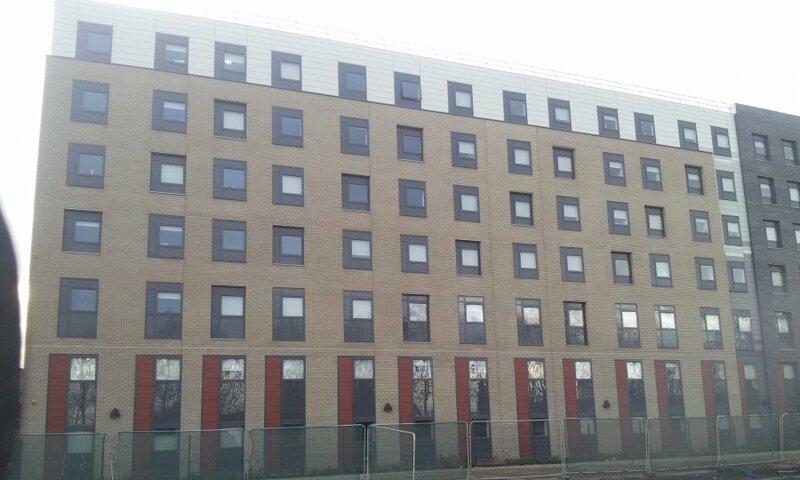 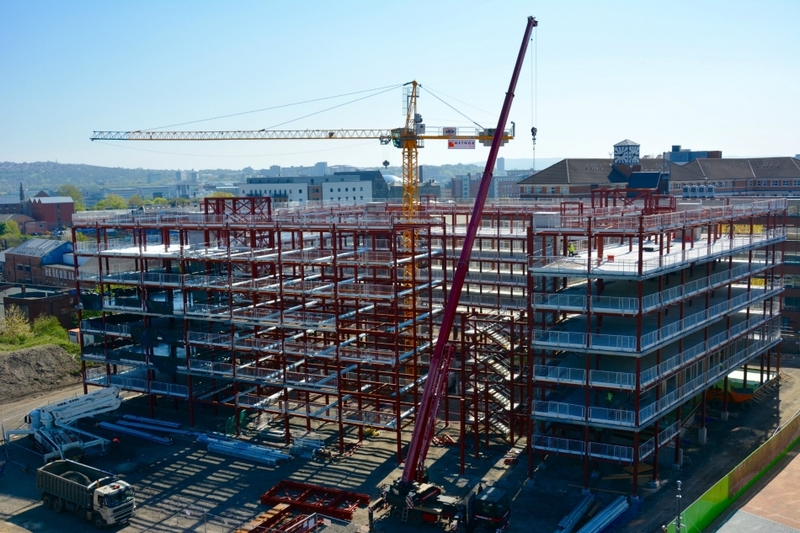 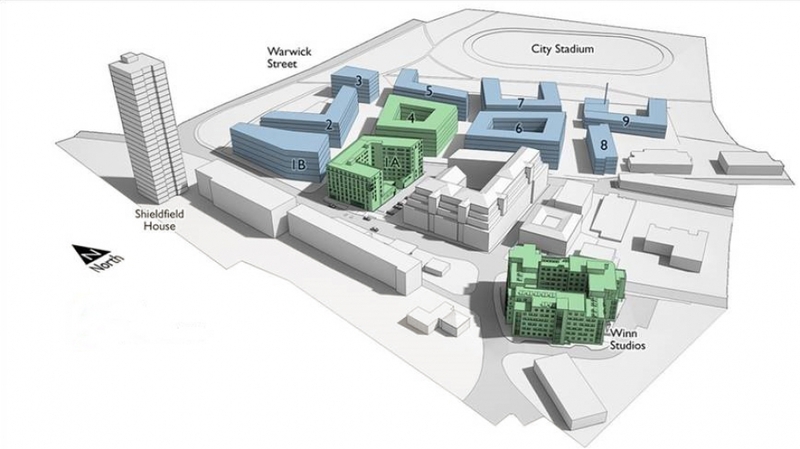 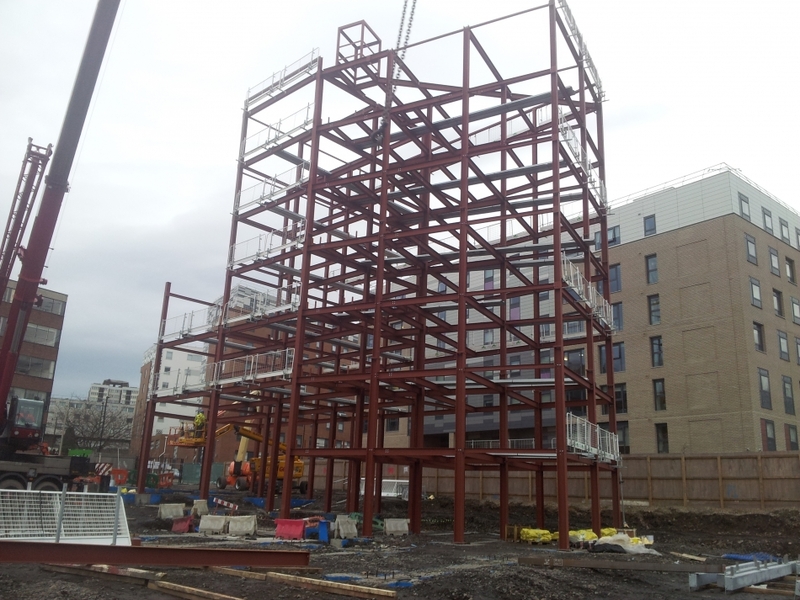 Glendale Engineering have secured the structural steelwork on buildings 5 & 6 that are part of the prestigious 'Portland Green Student Village' project located within the Shieldfield district of Newcastle upon Tyne. 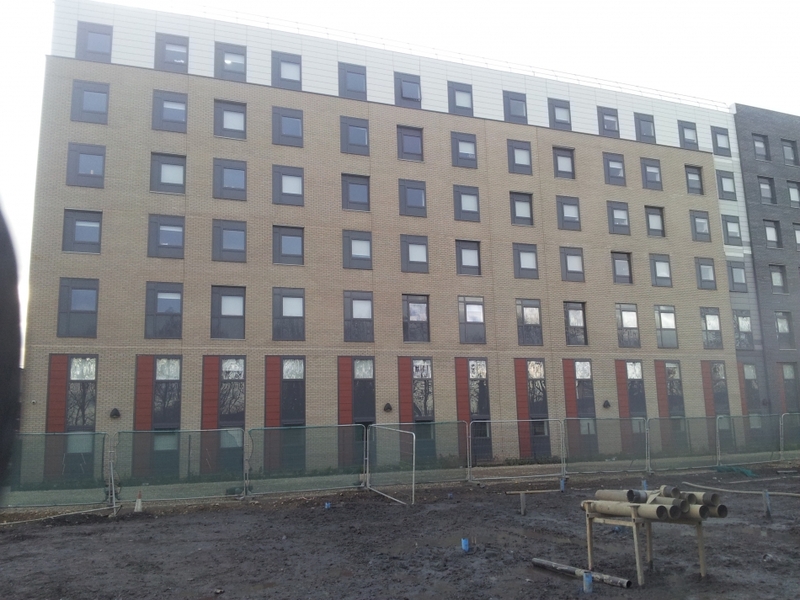 The site is a 10 minute walk from the city centre and will service both Northumbria and Newcastle Universities. 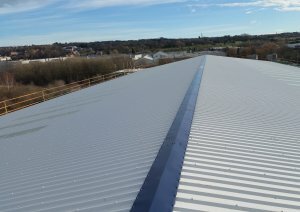 These are the 3rd and 4th buildings Glendale Engineering have supplied on this project. 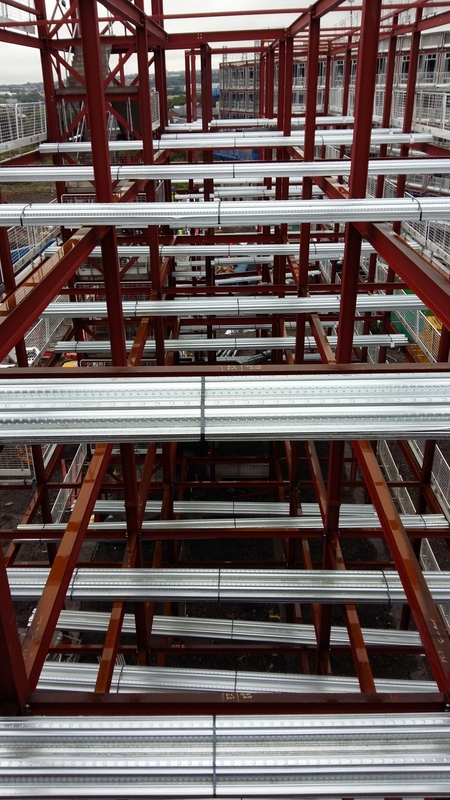 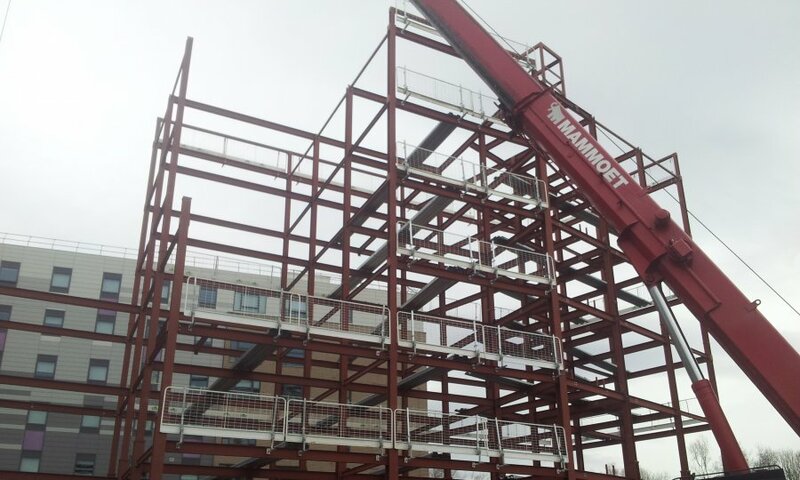 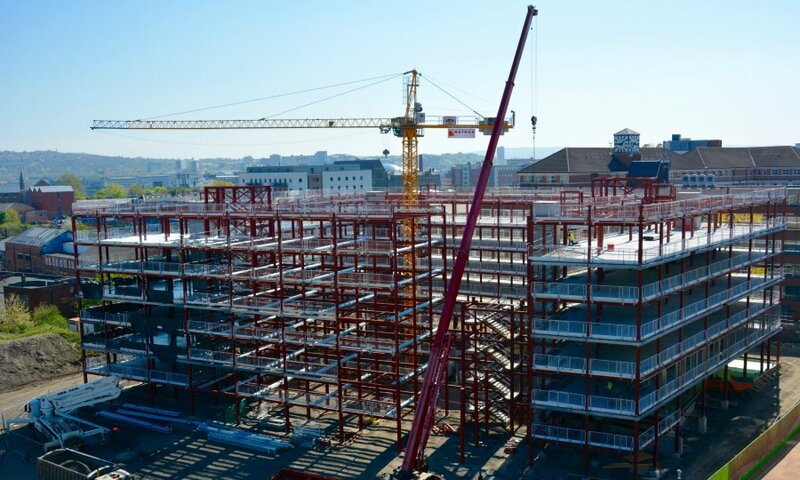 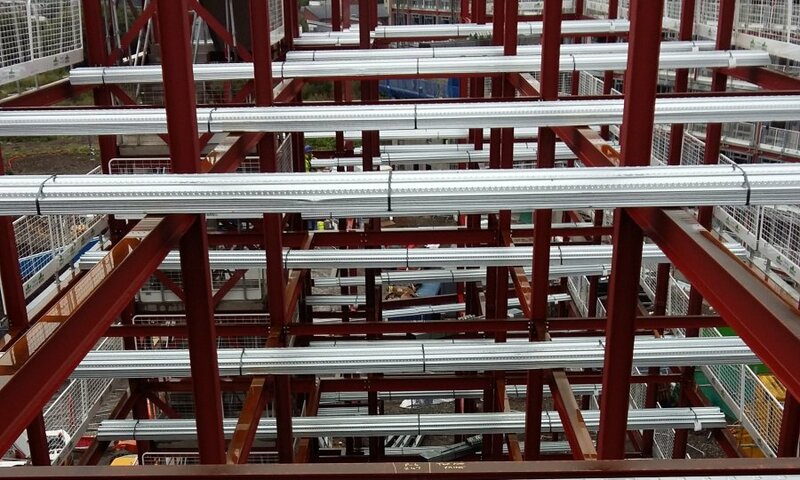 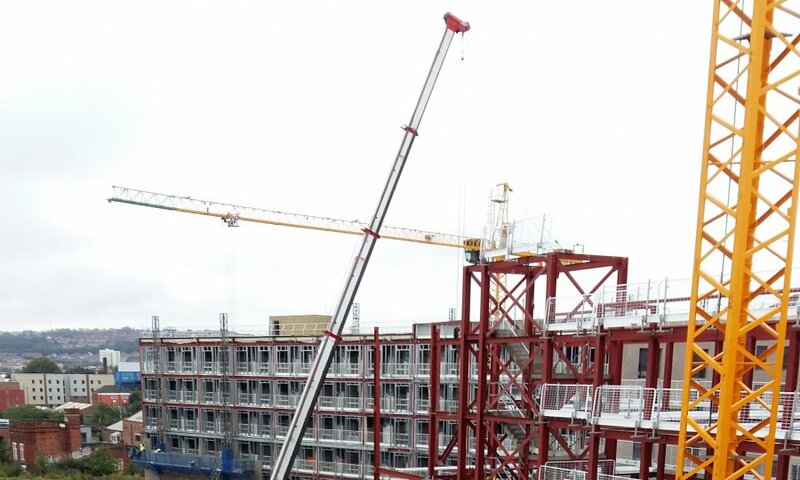 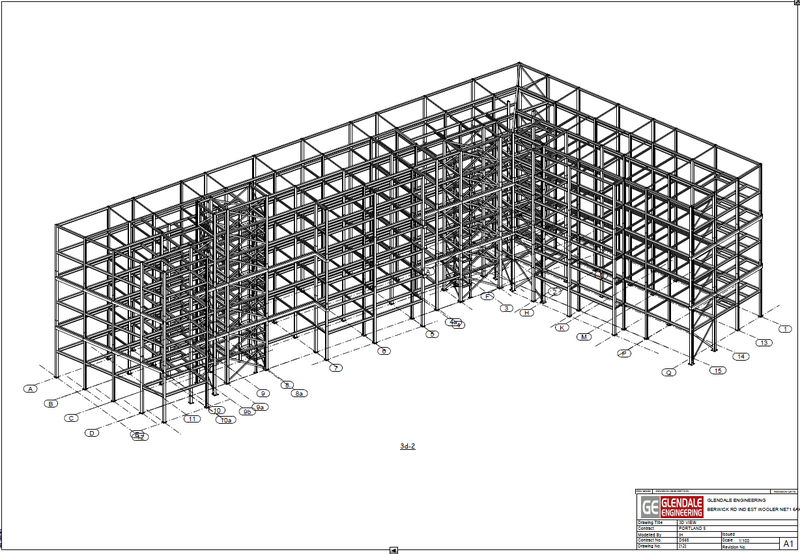 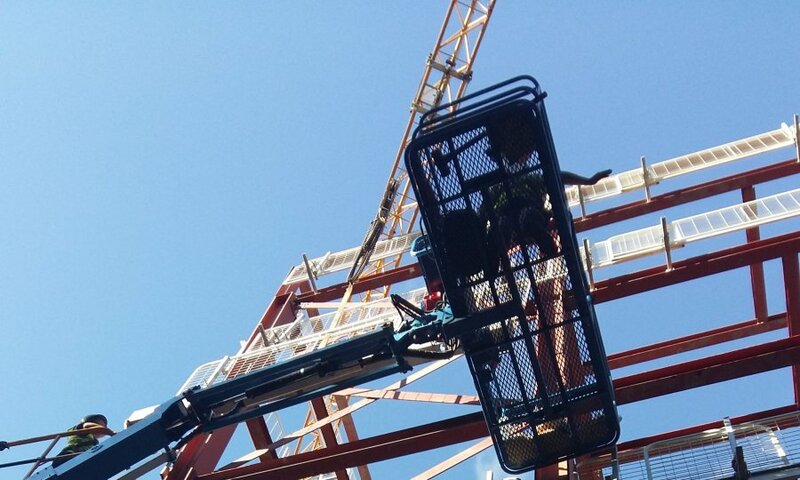 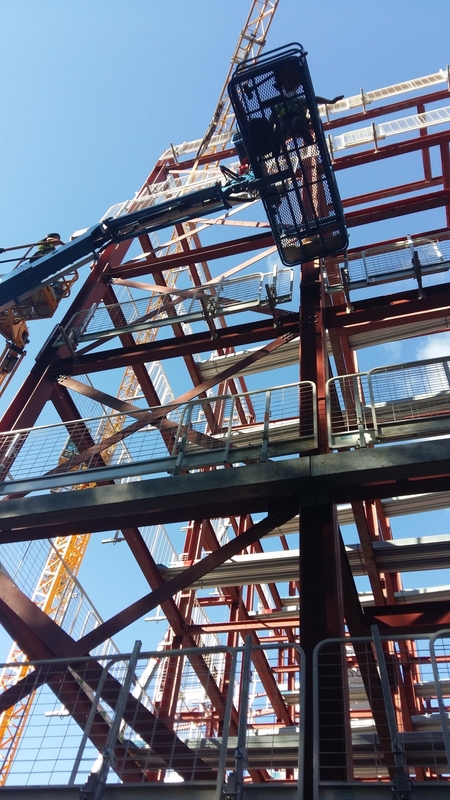 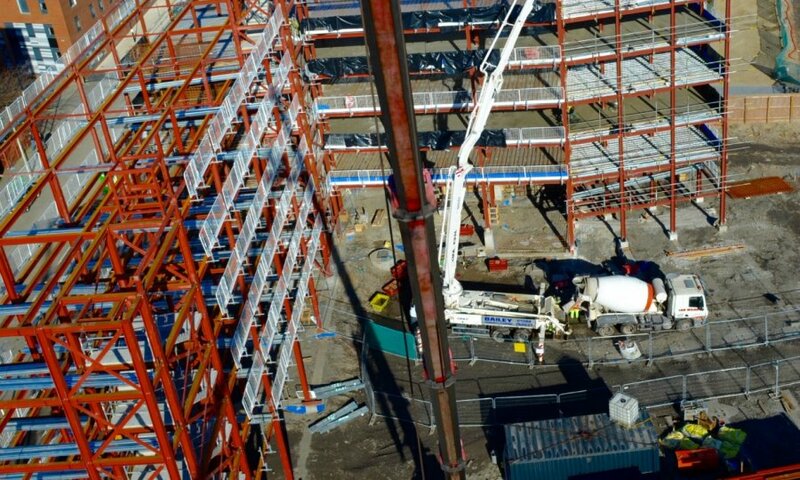 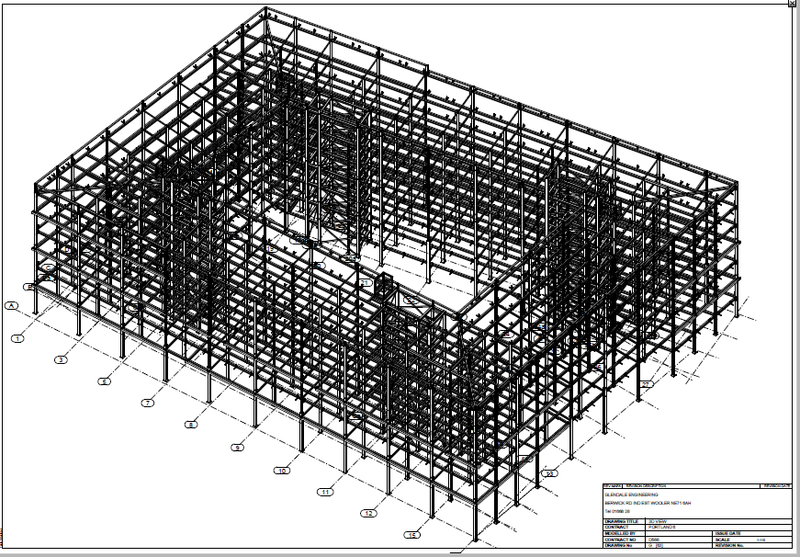 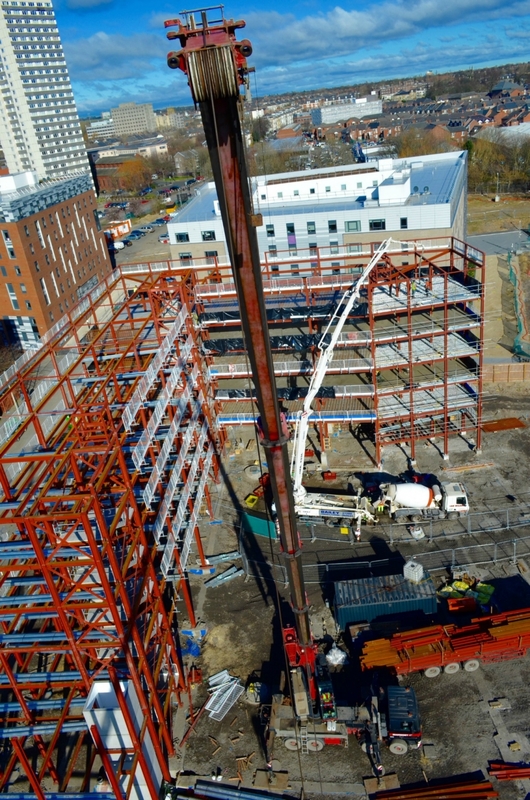 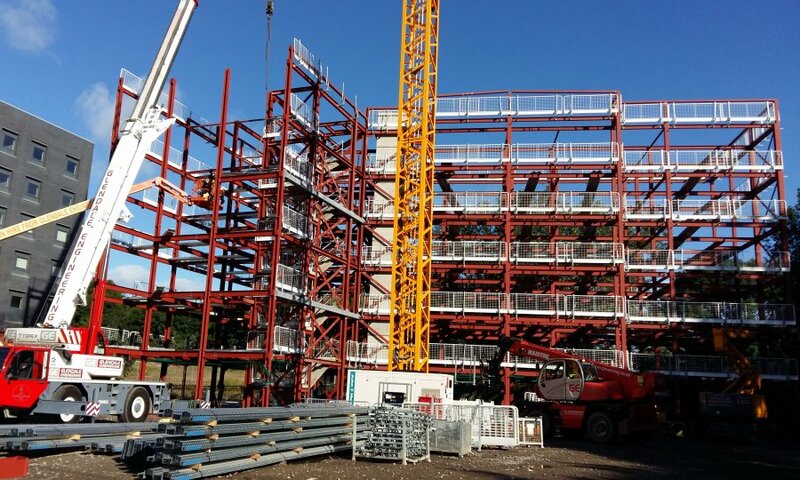 The buildings total 775 Tone of structural steelwork with pre-cast concrete staircases and lifts shafts also being installed by Glendale Engineering's highly skilled site teams. 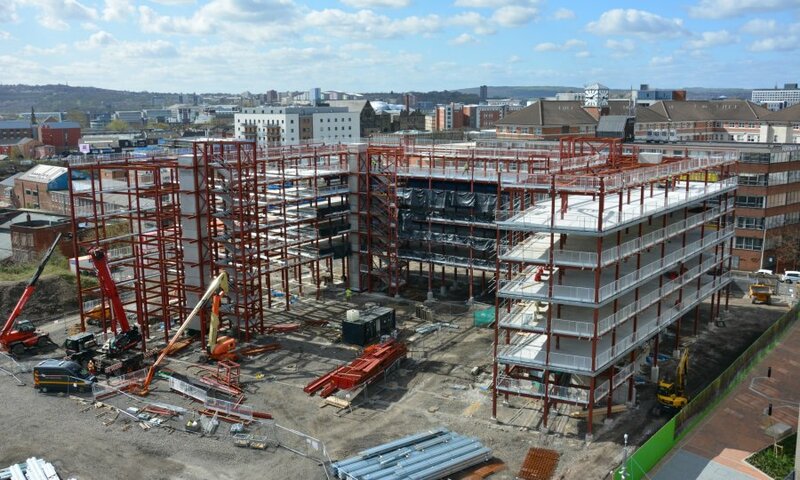 The project commences on site early February 2016 with completion scheduled for June of the same year.